One of the most popular young adult fiction series of all time, selling over 100 million books in 37 languages, Twilight charts the romance between Bella Swan, a small town girl and social outcast, and Edward Cullen, a 104-year-old vampire with a gift for reading minds. 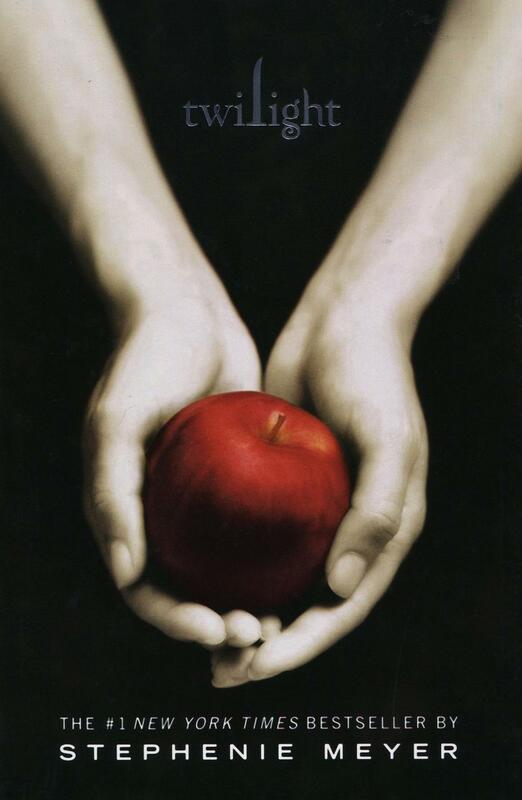 The quartet of novels - Twilight, New Moon, Eclipse, and Breaking Dawn - explore forbidden love, adversity, choice, morality, judgement and isolation, and developed an unprecedented fan following worldwide. Stephenie Meyer was born in 1973 in Connecticut. She studied English at Brigham Young University in Utah, and had no writing experience before the idea for Twilight came to her in a dream in 2003. She wrote the first book in a few months, but never intended to publish it until an enthusiastic response from her sister convinced her to send it to literary agencies. The initial entry in the series was published in 2005, and was an immediate success. It was followed by three more books, each a year after the previous one. The series was made into a set of films in 2007, released from 2008-2012. As well as the Twilight series, Meyer has published two other books - The Host (2008) and The Chemist (2016).